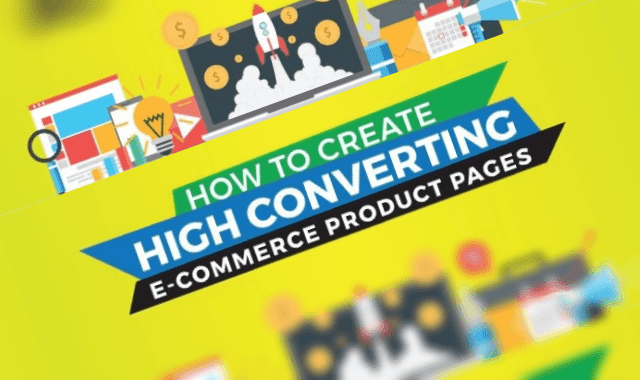 How To Create High Converting eCommerce Product Pages #Infographic ~ Visualistan '+g+"
An e-commerce business dreams of nothing more than rocketing sales, but it isn’t as simple as investing capital and building a website. A lot has to be put in to make sure your e-commerce business is reaching its target audience every single day. One of the most significant factors is optimization: it is best if all the pages on your e-commerce website are optimized, however, the product pages play the most major role when it comes to conversions. The following infographic from PNC Solutions looks at how to create high converting eCommerce product pages.